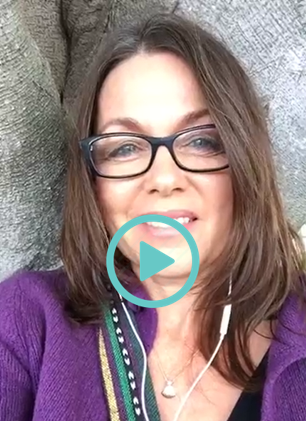 + receive regular expert wisdom for your gorgeous motherhood & life! Hi I'm Maria Golding, Intuitive Motherhood Mentor & Teacher. 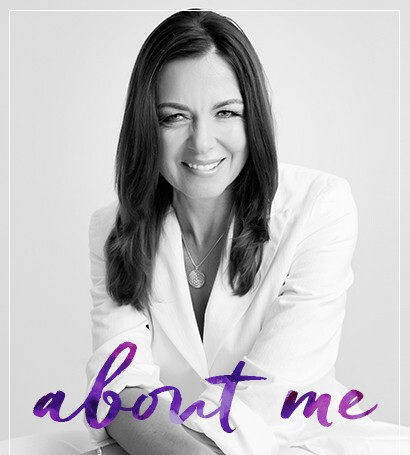 Using the latest science & body wisdom I help mothers transform their guilt and disconnection to feeling vibrantly alive & gorgeously wise in motherhood, along with the skills to help their child embody their own unique potentiality. 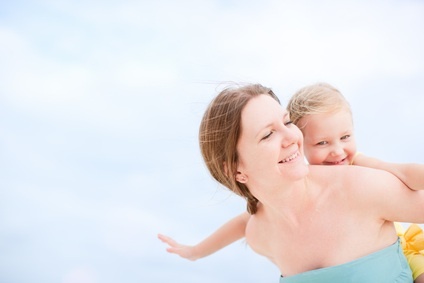 Welcome to the online space for mother’s who deeply desire more. Maybe you’ve had enough of the mama guilt, the pressure, the feeling of aloneness in all the busyness? Mothers everywhere are waking up to what it means to be deeply connected to themselves, to their children, to each other. To be fully expressed in their heart and vibrantly alive in their body. To have purpose and meaning as a woman as well as a mother. And to have the latest embodied parenting skillsets and presence so their child gets what they really need to reach their gorgeous potential. In imperfectly perfect ways. Where the latest science meets ancient wisdom. Start with getting your free video series (above) and join the village of mothers just like you. Feel like you’re finally home. Upcoming Programs, Events + More!